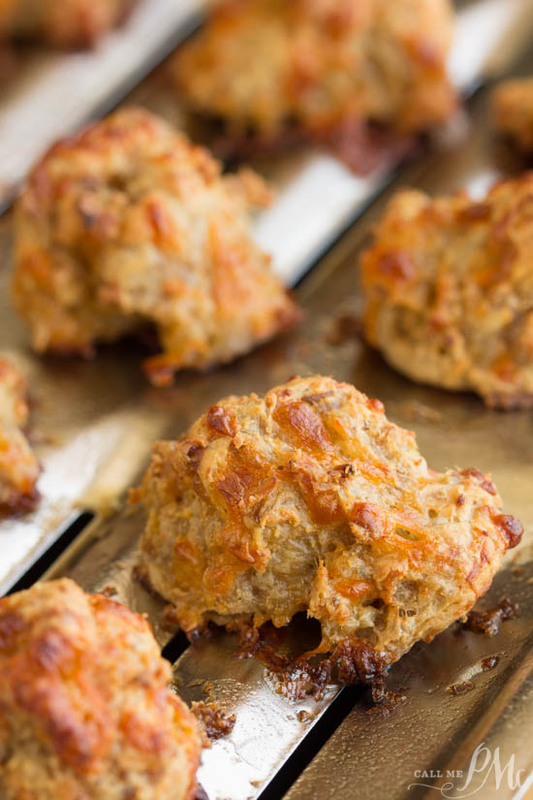 Sausage Balls with Bisquick Baking Mix, a two-bite biscuit that’s great for breakfast or snack. 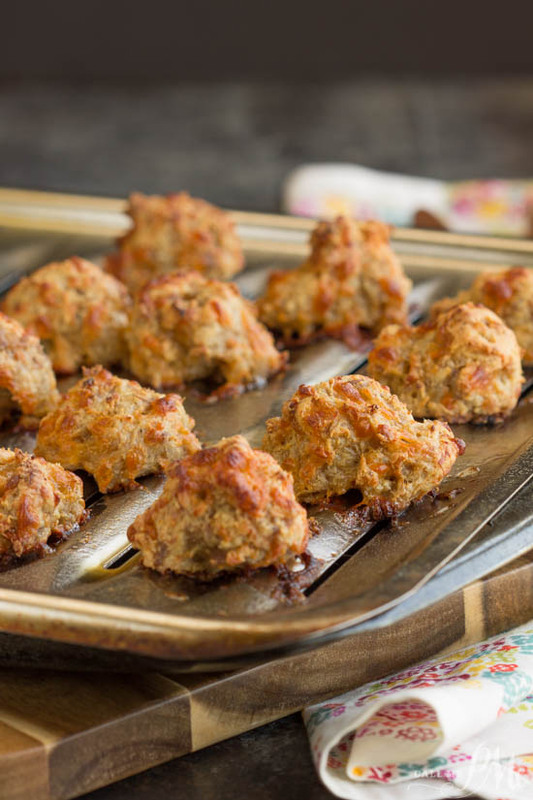 Sausage balls are the ideal food for parties, after school snacks, or brunches. They’re quick and easy to make and can be made early and frozen until you’re ready to cook them. There are probably 6,380,000 recipes for sausage balls on the web. You’ve more-than-likely have tried Sausage Balls before if not made them. 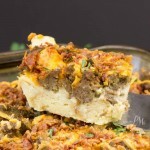 This is certainly not a unique recipe, but it is one of my boys’ favorite breakfasts and snacks. 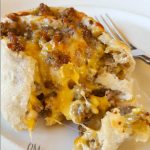 Although this is not a new recipe, I want to share my version of Sausage Balls with Bisquick Baking Mix and offer a few tips on making these delightful treats. First of all, I add cream cheese to the traditional baking mix recipe amping up the creaminess. 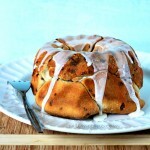 Although I used Bisquick brand any baking mix can be used in this recipe. I prefer spicy foods and used a hot sausage. You may opt for the mild version. I don’t particularly care for Maple or other flavored sausages in this recipe. 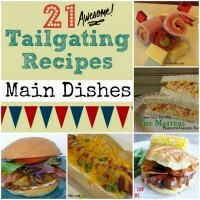 For the cheese, I used a cheddar and Colby cheese blend. All cheddar is too oily for my liking especially with sausage already having a high-fat ratio. Probably the best thing I started to do when making Sausage Balls with Bisquick Baking Mix is to combine the ingredients with my electric mixer using the dough attachment. Mixing with a spoon is difficult since the mixture is so thick. As well, I don’t like mixing meat with my hands. The mixer worked perfectly. Often times, I pack these for my boys’ lunch at school. Place a paper towel in the bottom of an insulated mug. Place the hot Sausage Balls with Bisquick Baking Mix in the container and place the lid on. They will stay hot and fresh lunchtime. For the cream cheese, I don’t recommend using a low fat or fat-free cream cheese. 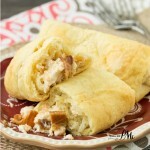 The cream cheese will combine with the other ingredients much easier if it is at room temperature. I use a spring-release scoop that holds two tablespoons for scooping them into uniformly shaped balls. If cooking immediately, place Sausage Balls on a baking tray. I like to bake them on a sheet tray with a rack so that some of the fat drips off. 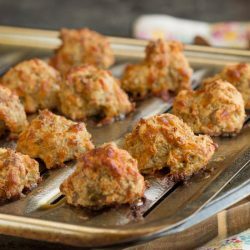 Sausage Balls with Bisquick, a two-bite biscuit that's great for breakfast or snack. 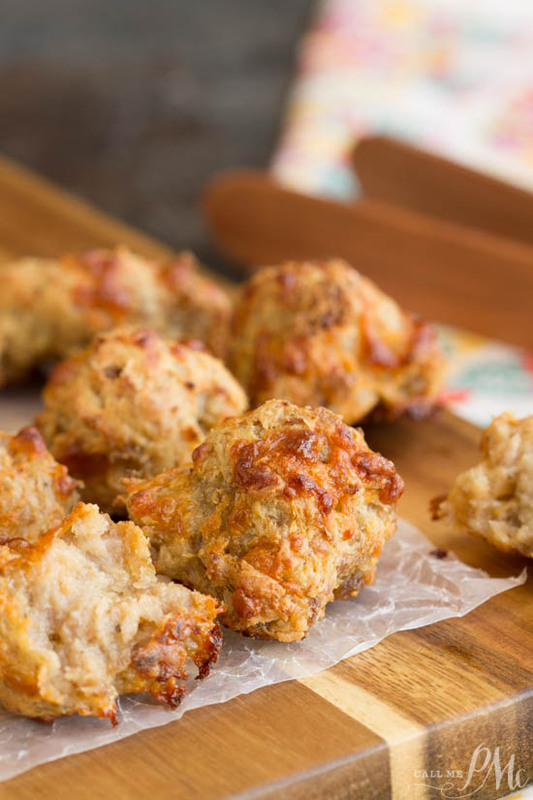 Sausage balls are the ideal food for parties, after school, or brunches. They're quick and easy to make and can be made early and frozen until you're ready to cook them. Using a spring-release scoop, scoop mixture into balls and place on a baking pan. Bake for 25 to 30 minutes or until cooked through and brown. **Please read above post for tips and suggestions. 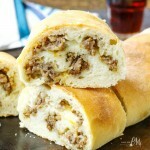 Forgive my ignorance, as I’m not always familiar with ingredients but what kind of sausage do you use in this recipe ? Is it a ground sausage or do you use like a breakfast linc type of sausage ? I make sausage balls quite often. Thank goodness I too use the dough hooks on my mixer. It sure does make it easier. I started using the garlic and cheese bisquick mix instead of the plain mix. It takes sausage balls to the next level of delicious.